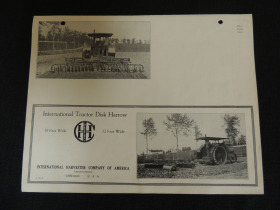 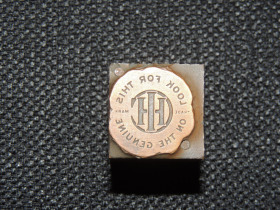 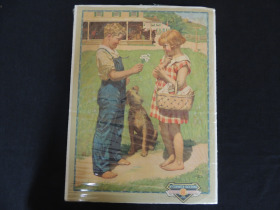 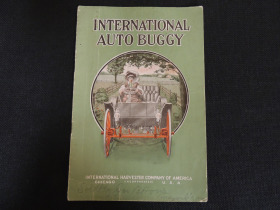 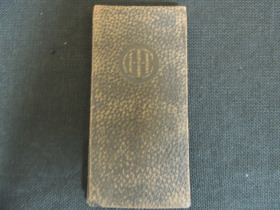 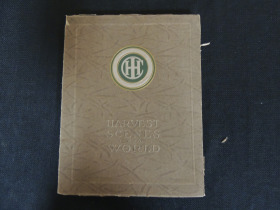 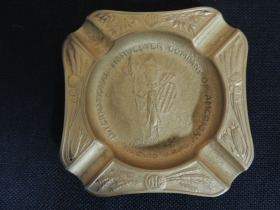 Another great auction from the Growcock International Harvester Collection - This auction will feature literature and memorabilia from the 1930s and before! 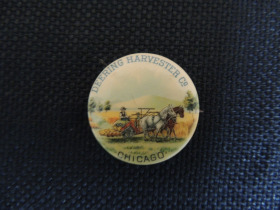 All Items are located at our office in Nokomis, IL and shipping is available! 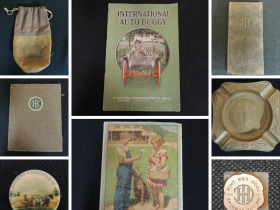 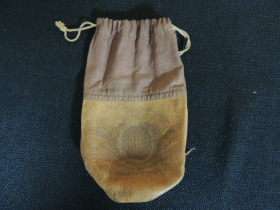 You may also pickup at our Pre Thirty Auction on the 12th and 13th of April!